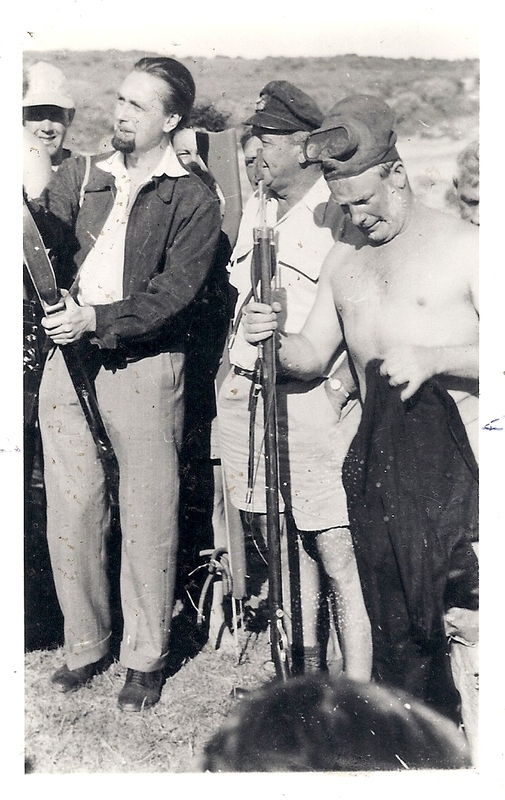 When the war finished in 1945, Jim Linquist returned from the Islands to his home town of Cudgen, situated near the borders of Queensland and New South Wales. 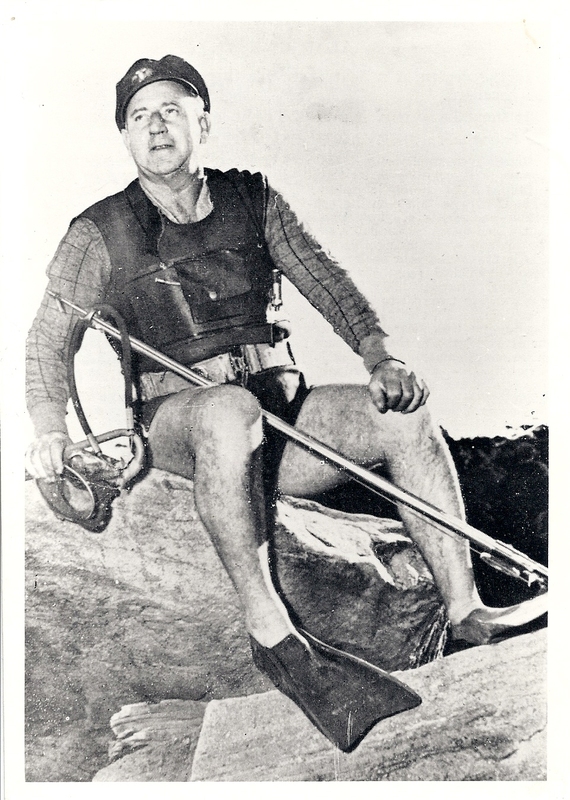 With his return he brought back a vast knowledge on the art of spearfishing. Jim’s fondness for the rocky foreshores of the Cudgen Creek made him realise that, by the clarity of the water and the knowledge he had gained in the Islands, it was apparent the waters around his home town must contain fish worthy of spearing. The idea did not remain dormant and, in a short space of time, a very hurriedly – made set of equipment was forthcoming. The Minister for Fisheries, Bob Martin, today announced a review of spearfishing regulations in NSW. The review is consistent with my pre – election commitment to “Review the management arrangements of all major fisheries on a regular basis”. A review of spearfishing regulations has not been held in the last five years and a number of research, compliance, education and management issues regarding spearfishing in NSW need to be addressed. 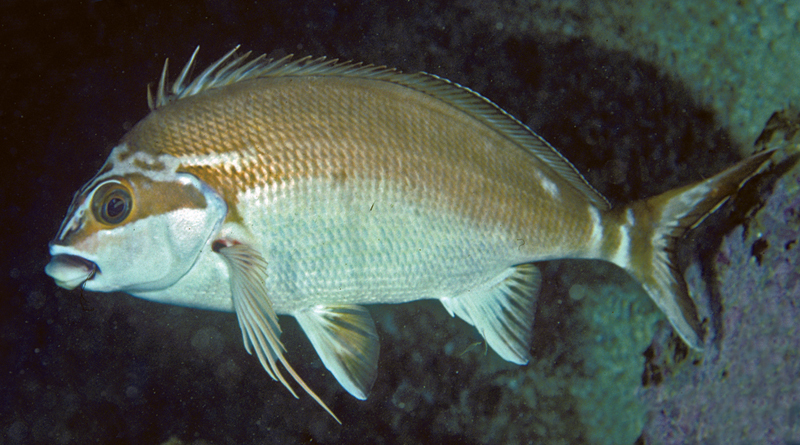 The review will address the relevance of the existing spearfishing laws in NSW. The review will recommend, where necessary changes to laws to ensure the long term sustainability of fish stocks in NSW. The review should also ensure that a maximum number of fishers can enjoy the sport and contribute to an equitable distribution of the catch. The review should ensure that spearfishing laws are, as far as possible, consistent across the state, easily enforceable and understood. A committee of spearers, industry representatives and NSW Fisheries staff has been formed to oversee the review. The review committee has the appropriate knowledge to comment on the current regulations and to represent a broad cross section of the diving community. A discussion paper and questionnaire on the major recommendations will be prepared and distributed for comment. There is a need to implement fishery regulations that are effective, based on sound research data, and have broad community acceptance. I urge all spearfishers and members of the community to participate in the review. 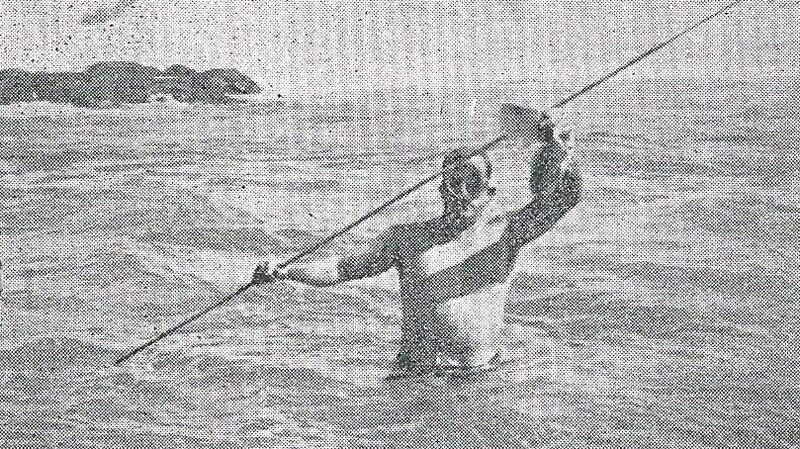 Spearfishing’s greatest historical custodian and true gentleman, Mel Brown, has been honoured and humbled by his inclusion on this year’s Australia Day Honours List. 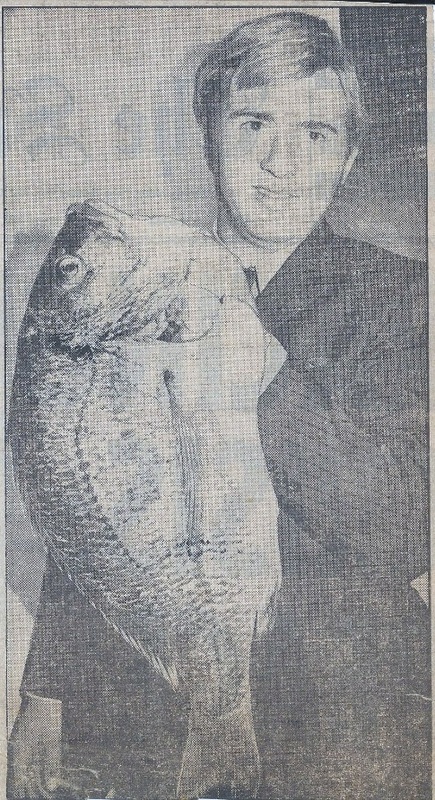 Mel was made a member of the Order of Australia for his service to recreational fishing through an extensive range of representative and advisory roles. The second purpose of the Order of Australia is that it serves to define, encourage and reinforce community standards, national aspirations and ideals by acknowledging actions and achievements and thereby identifying role models at all levels and in all spheres of the community. The Underwater Skindivers and Fisherman’s Association (USFA) are extremely excited and proud of Mel’s exceptional achievement. 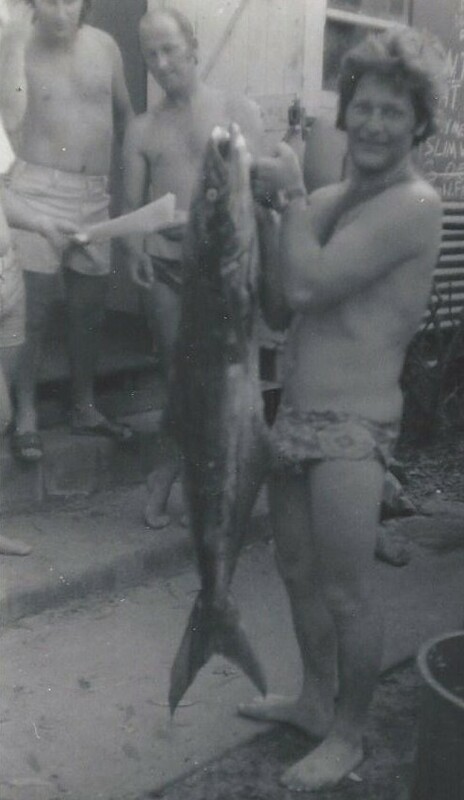 Mel first began spearfishing in 1962 at 18 years of age. 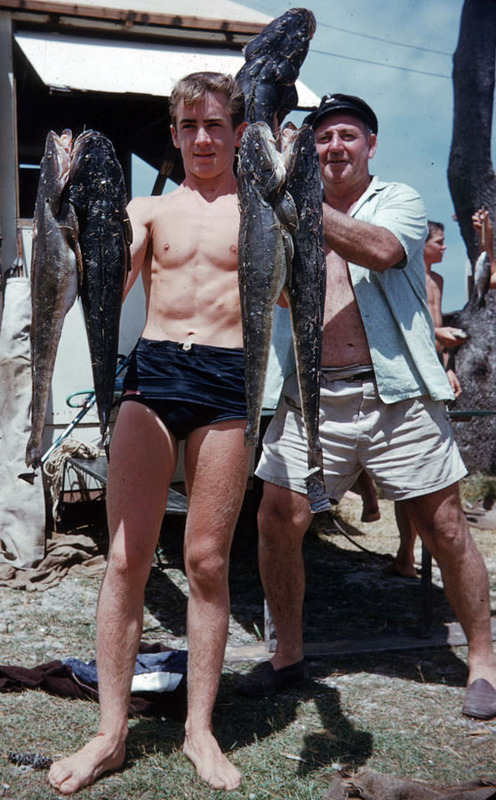 Over the last 53 years he has held numerous vital roles within spearfishing and government bodies. 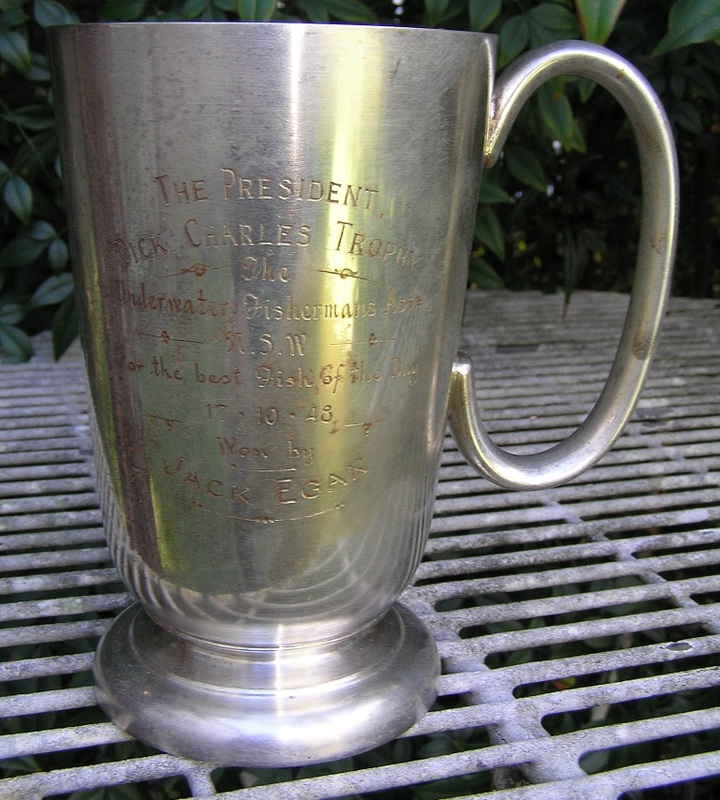 Mel began his representative duties as USFA Minutes Secretary in 1971, before moving on to other roles such as Treasurer. 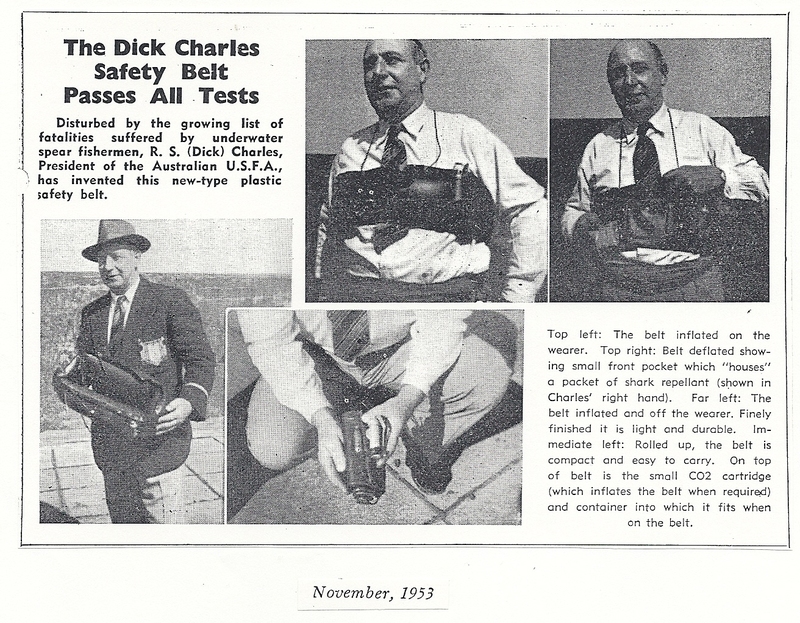 He was there when the USFA changed to the NSW Underwater Federation and then again to the AUF NSW Branch. 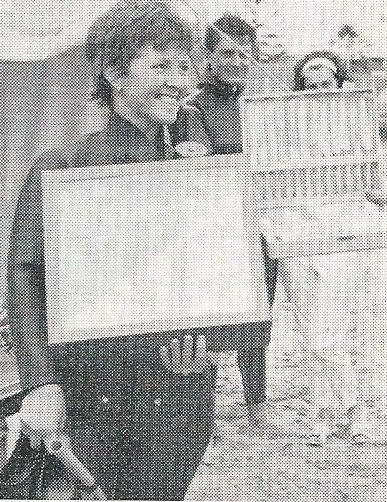 Mel is now USFA Historian and is Australia’s greatest custodian of spearfishing history. 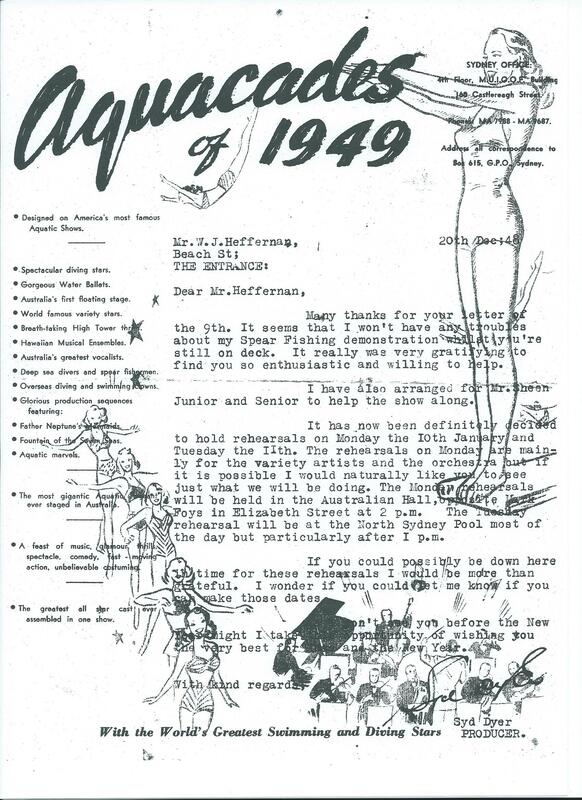 He has all of the original minutes, magazines, photos, t-shirts, equipment catalogues and documents dating back to April 1948 when Australian Spearfishing first took shape and the USFA was formed. 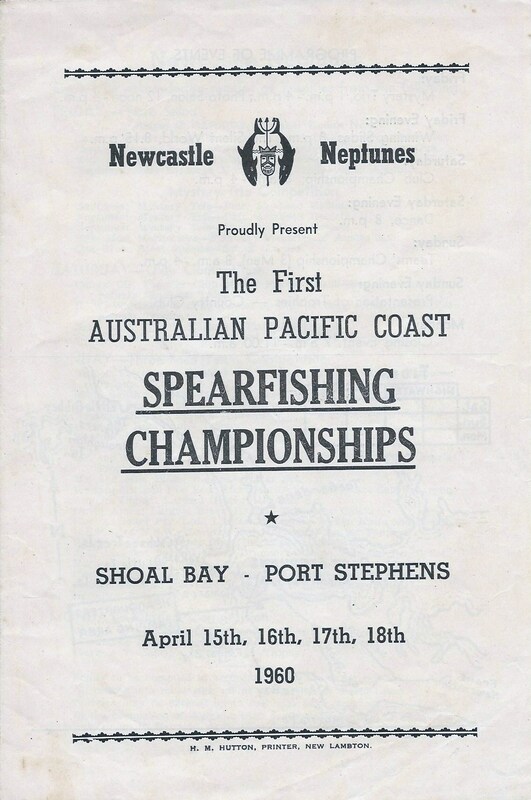 His records continue on to include the formation of the AUF in the following years up until present day, making for a rich collection of our spearfishing history in Australia. 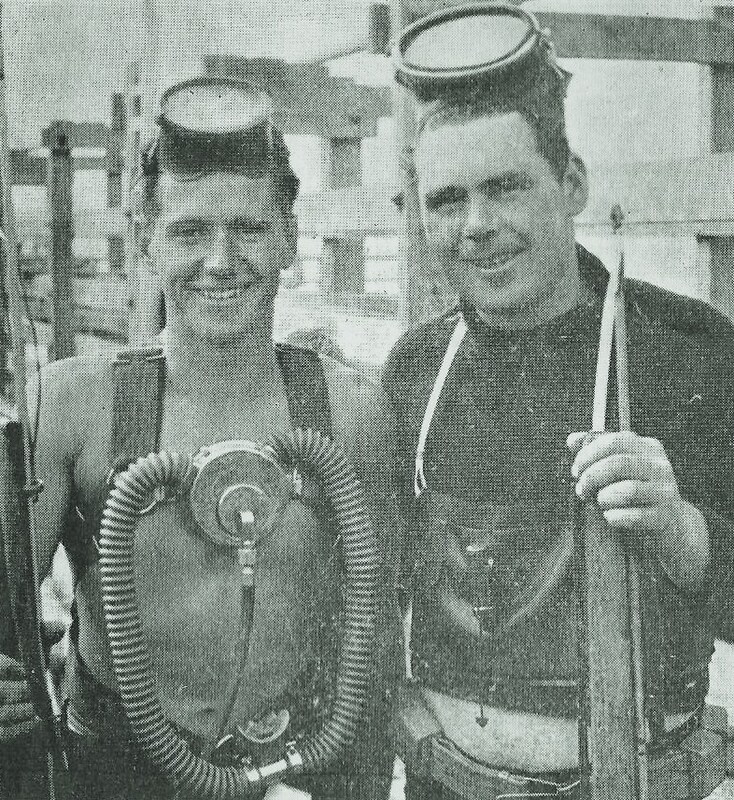 He also owns what could easily be described as the largest collection of spearguns and early diving equipment ever seen in Australia, which he often takes to displays and events around the country. 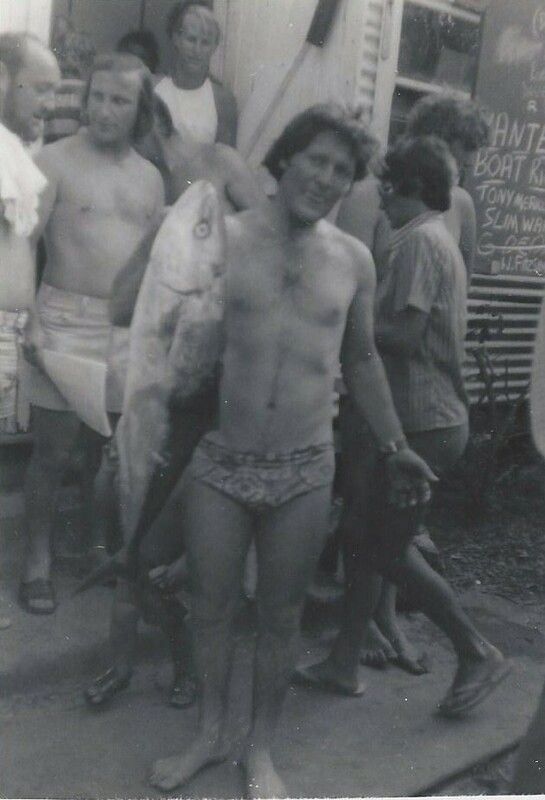 Mel has been holding positions and helping spearfishing for 44 years and would be one of our longest serving workers. It is not practical to list all of the positions that Mel has held over the years and the representative and advisory bodies that he has been a part of. 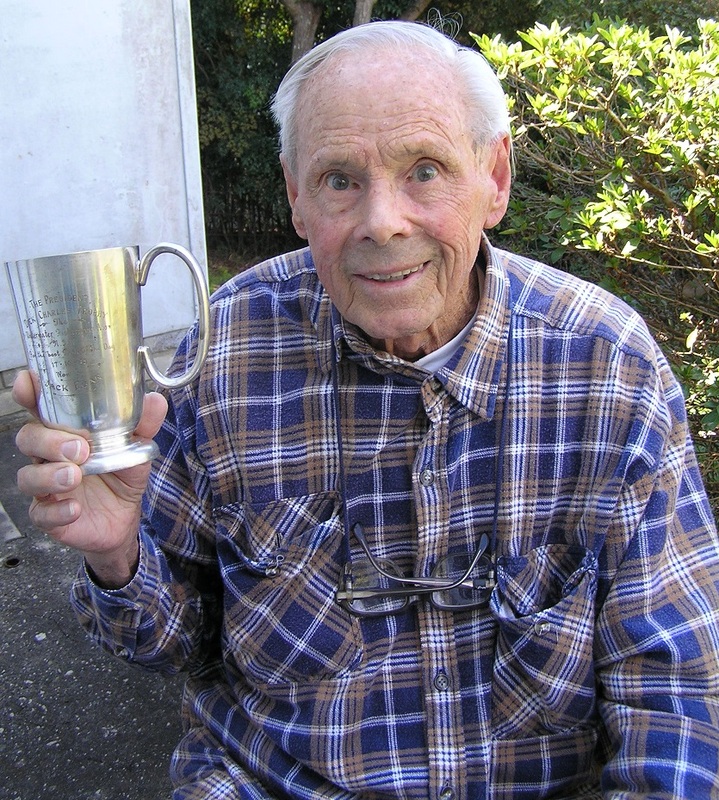 However, of important significance some of his roles included: the Advisory Council on Recreational Fishing, NSW DPI (1991 – 2006); Jervis Bay Marine Park Advisory Committee (1998 – 2003); Abalone Management Task Force (1994 – 2002); Grey Nurse Shark Recovery Team. 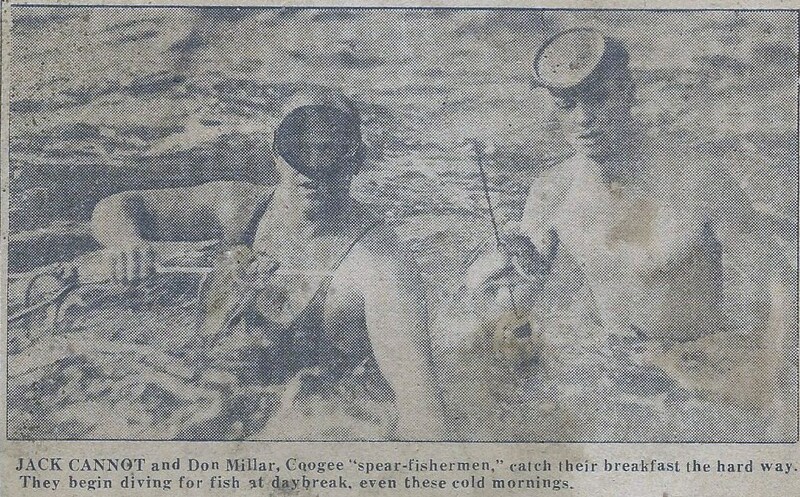 When asked what he saw as the most critical issue facing today’s spearfishers, Mel indicated that “access issues and Marine Parks were probably our biggest threats” and that “education and the club systems” were our best defences available. Over the next 5 – 10 years Mel would like to see “strong leadership in both, working with government departments and in running the USFA”. This level of commitment and effort for so many years comes at a personal and family sacrifice at times. The USFA would also like to acknowledge and thank Mel’s ever supportive wife, Roslyn, for her enduring support throughout the years. 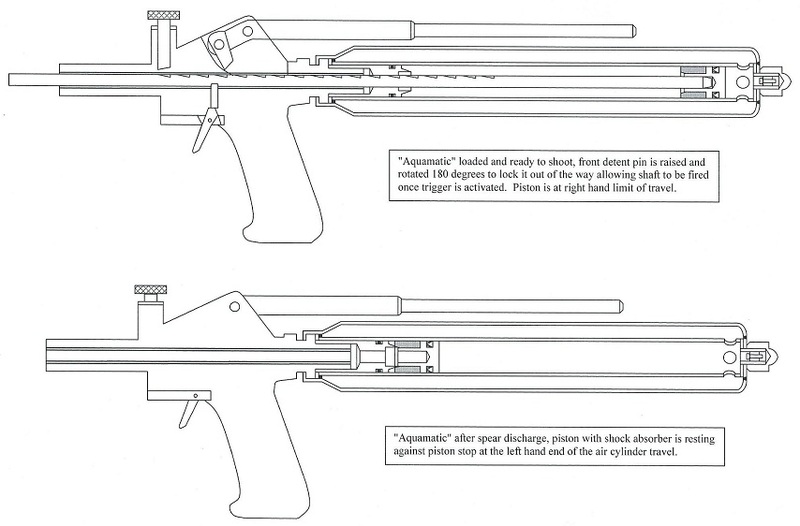 “There has been such a dramatic technological development in materials and manufacturing. It really is marvellous”. On behalf of all spearfishers, the USFA would again like to congratulate Mel on his national recognition. It is truly exciting and satisfying to see his dedication rewarded. The running of the Southern Zone’s Taylor Shield Competition at Bendalong on the 1st November 1987 was unfortunately marred by a tragedy. The day began as any other competition for the area with the promise of a great day despite some wind – blown choppiness at the start. At approximately 11:00 AM an unattended float was observed at Berrara Reef by the crews of Gary Allen’s and Bob Crook’s boats. On inspection it was found to belong to Emmanuel Mifsud. In the ensuing search it was his brother George that eventually found Emmanuel on the bottom. Out of respect for Emmanuel the competition was cancelled and all competitors were informed as they returned to the venue. Emmanuel leaves behind his parents and two younger brothers, George and David. He was an energetic person who threw himself wholeheartedly into anything he believed in and in all sports in which he competed. A tireless worker, having held positions within soccer and spearfishing circles, both locally and state-wide he will be sorely missed by all. His contributions to meetings and other events were always entertaining where he could be relied on to liven things up. His efforts behind the scenes at many events such as the 34th National Underwater Championships and numerous coaching courses will also cause his absence to be felt.